Nautical Boat Club® at Westwood Country Club is only available to current full members of Westwood Country Club. 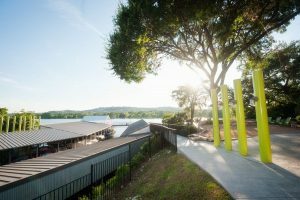 If you are not a member of Westwood Country Club and would like to enjoy the boat club lifestyle, please see Nautical Boat Club® at Westlake, Nautical Boat Club® at Volente, or Nautical Boat Club® at Lakeway. 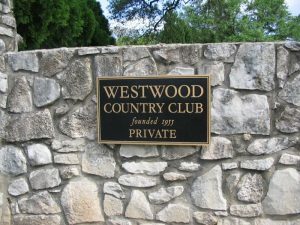 Located at the Westwood Country Club in Tarrytown on beautiful Lake Austin, Nautical Boat Club® at Westwood Country Club opened in February 2011. If you love boating, but don’t love the hassles of boat ownership, Nautical Boat Club® at Westwood Country Club is for you. We offer our members year-round-access to the largest, finest fleet of watercraft on Lake Austin & Lake Travis. We take care of the details, so you can take to the water. Just make a reservation, choose your boat for the day, and we handle the rest. In minutes you’ll be out on the water in a top-of-the-line watercraft. It’s that simple. And that fun!